Visual fault locators for fiber bends and breaks, localization of damages and end-to-end continuity check. 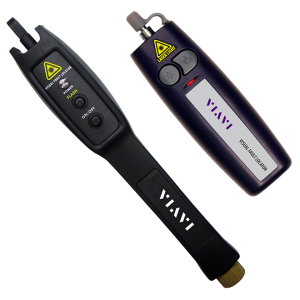 The FFL 050/100 are essential tools that quickly and easily locate problem areas in fiber cables. By pinpointing the exact location of fiber damage, technicians can diagnose, troubleshoot, and fix the problem efficiently.